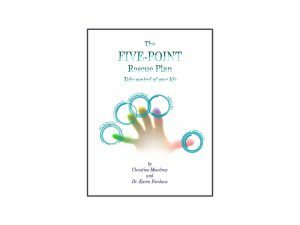 “I would like you to know that I have benefited greatly from the guidance given in your excellent book, The Five Point Rescue Plan. Having become rather overwhelmed with pain and mobility issues, resulting in unwelcome changes in my lifestyle and negative thoughts, the help I have received from those pages, particularly with creating a more positive attitude have been immeasurable. 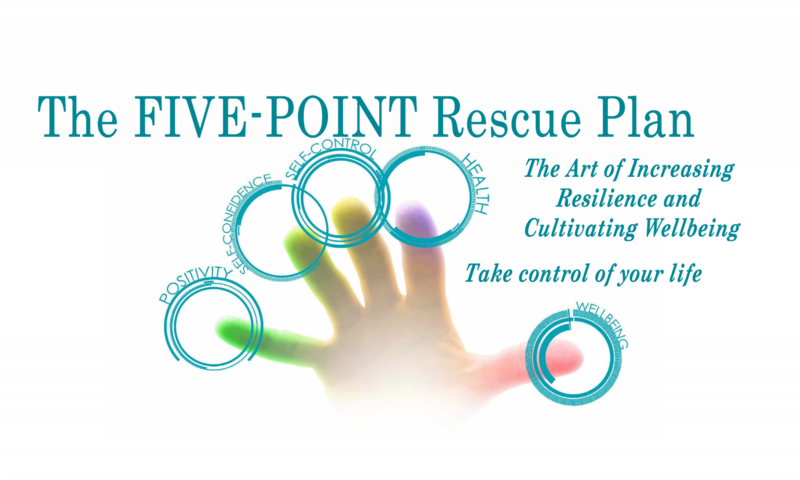 In June 2014 I took part in the Five-Point Plan with Christine Mowbray at Bell Lane Clinic.